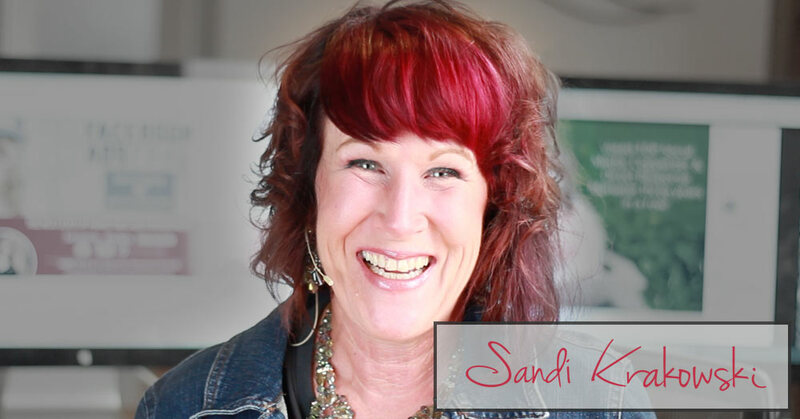 Facebook Ads 2.0 Students- Sandi Rewrites YOUR Ads! Did you take my Facebook Ads 2.0 class? Please read! As many of you know thousands of people took this class and the results have been absolutely amazing. Emails pouring in of people having success who have struggled with ads for years! Ad budgets coming down, deals closed (Jane Button said she’s closed $30,000+ in coaching contracts! ), programs filling up and more! We did a survey with our students asking if it would help them to see me working on THEIR ads? As you can see from the results below, everyone is quite excited. Here are some of those results! I’ve opened up some time on my schedule to be able to help you! Please know that I’m currently working with a top publisher on my next book AND meeting with some TV crews for interviews and television appearances. My time is really very limited, but I wanted to be of help to you, making sure you’re getting the best results possible. On Friday, September 4, 2015 we are going to host a 2-Hour LIVE webinar where I will be doing just that. Attendees will have an opportunity to submit up to 3 ads, and I will work on as many as I can do in 120 minutes, LIVE on the screen. I’ll ALSO show you some of our best campaigns and why they worked! If you’d like to attend this exclusive opportunity to watch my copywriting and direct response marketing skills in action, where I’ll REDO your photo selections, REWRITE your headlines and REFINE your call to action, REGISTER NOW! This class is for those who have taken my Facebook Ads 2.0 class only. This is ONLY open for the first 1000 students. I am very sorry but once the 1000 seats are sold, there will NOT be an extension or another opportunity. The value of this kind of broadcast is incredible. 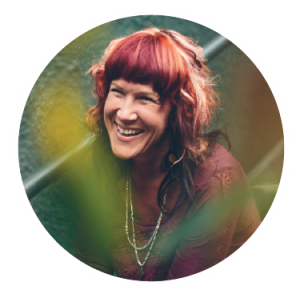 Being able to see an expert copywriter do their art is something you won’t want to miss. You’ll see WHY I change words around, choose different colors in photos and more! WORDS that sell are what every small business needs.